The Football Team of Wollaston Old Boys. 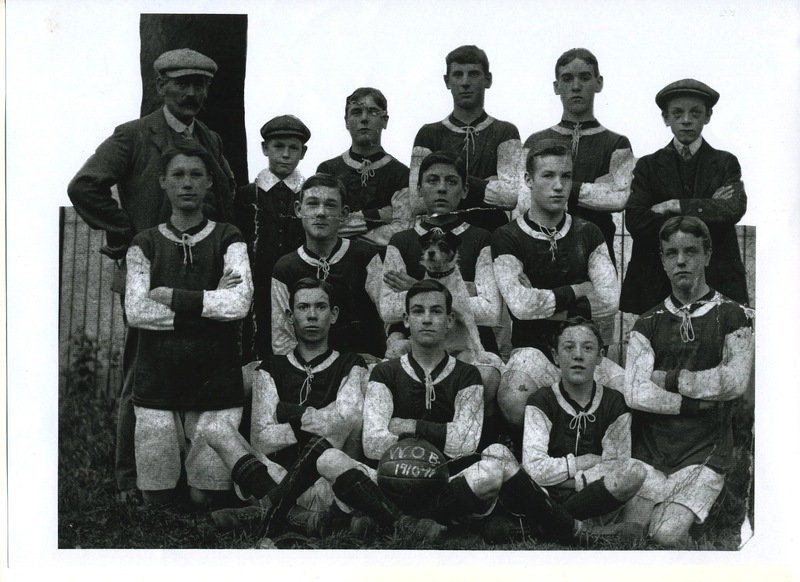 This photograph was taken of the Old Boys’ Football team of 1910-1911. 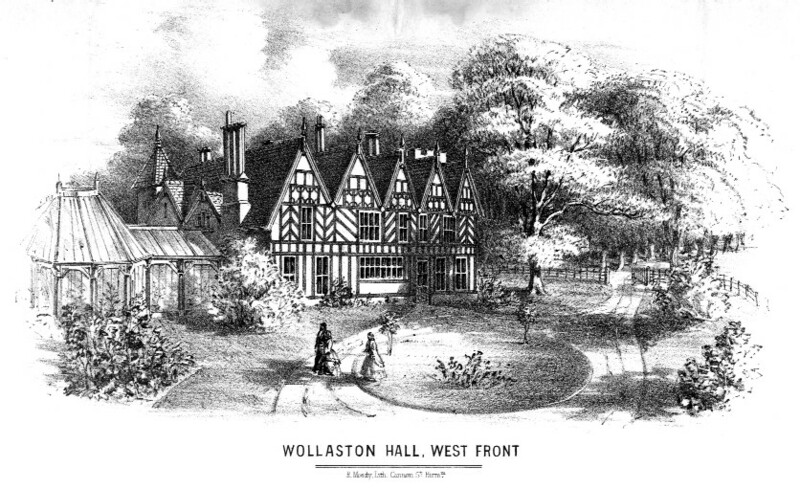 Not all the players had attended Wollaston School but many have been traced in the Admissions Register. Back row:- Mr Arnold, Harold Jenkins, Maurice Hull, Harry Ellis, B. Jane, William Baggott: Middle row:- Will Thompson, William Arnold, E. Ellett, Francis Smith: Front row:- M. Male, C. Wall, N. Pagett, Francis Heathcock. The boys with their full names were past pupils. Their home matches were played on the school field. Previous: An Inspector’s report about the Infants’ School.